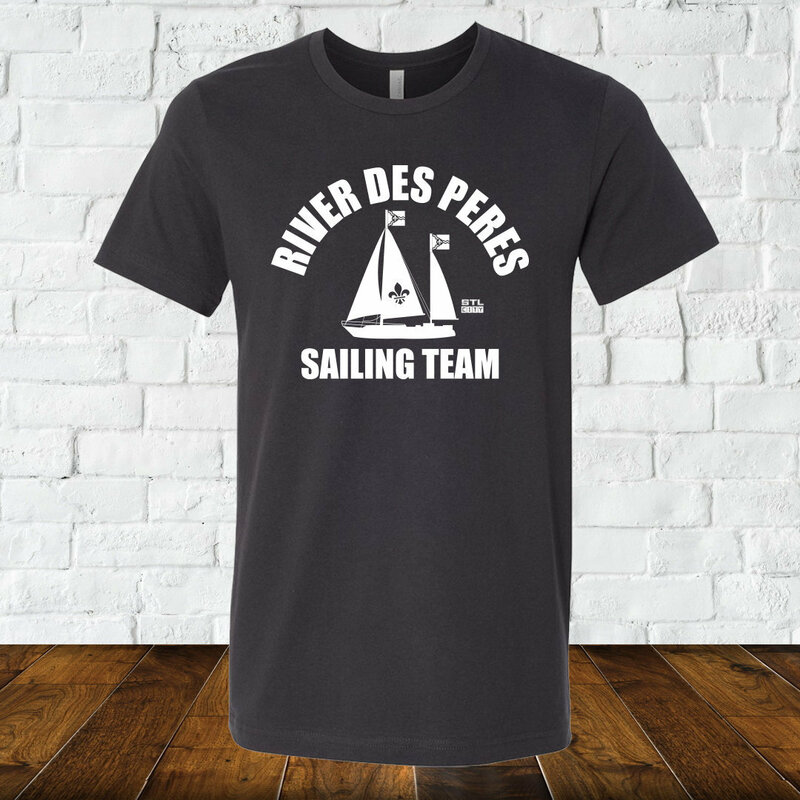 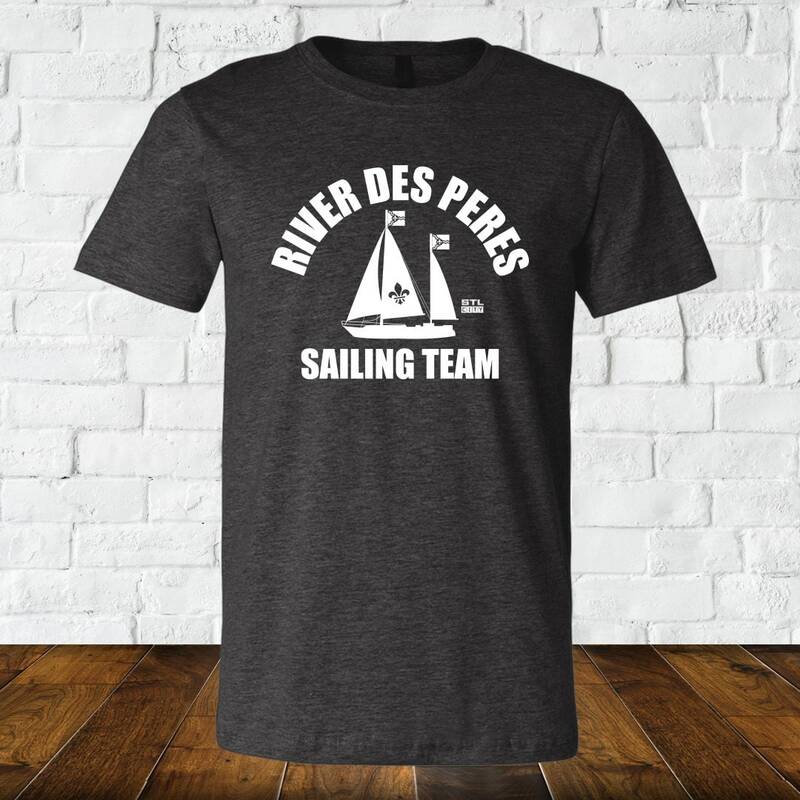 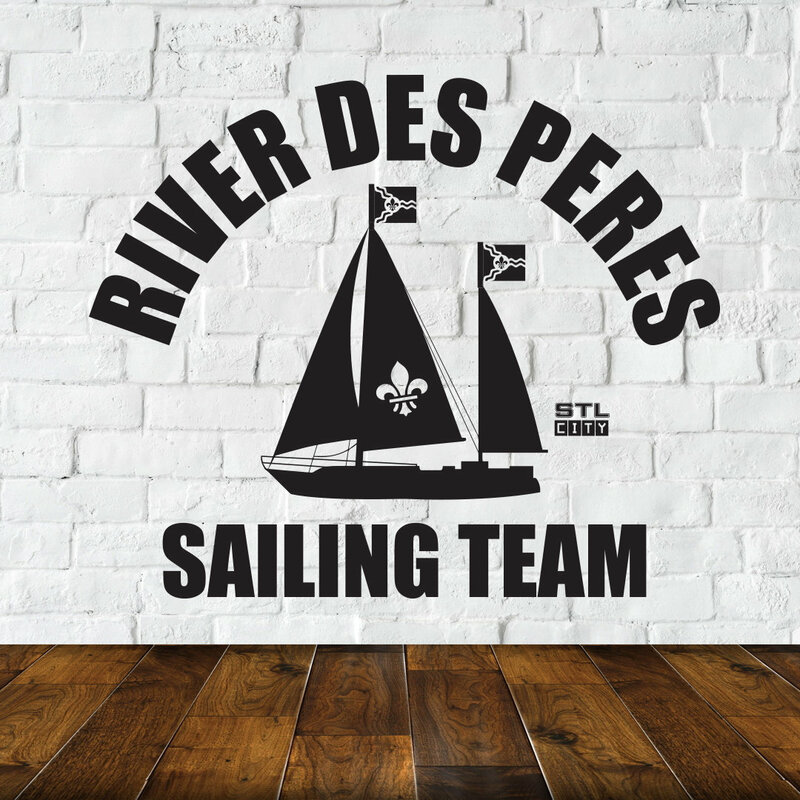 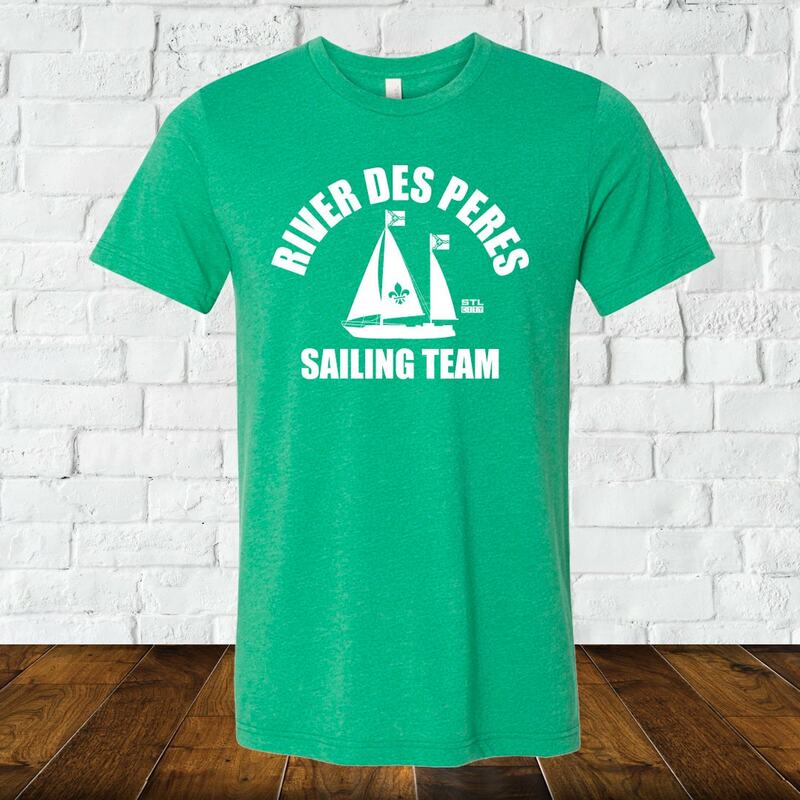 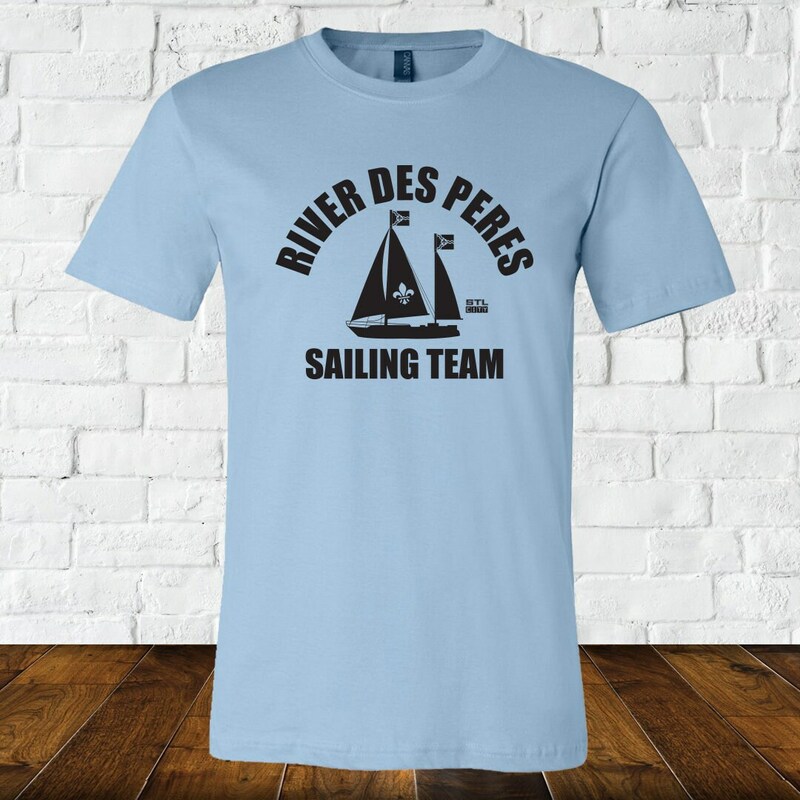 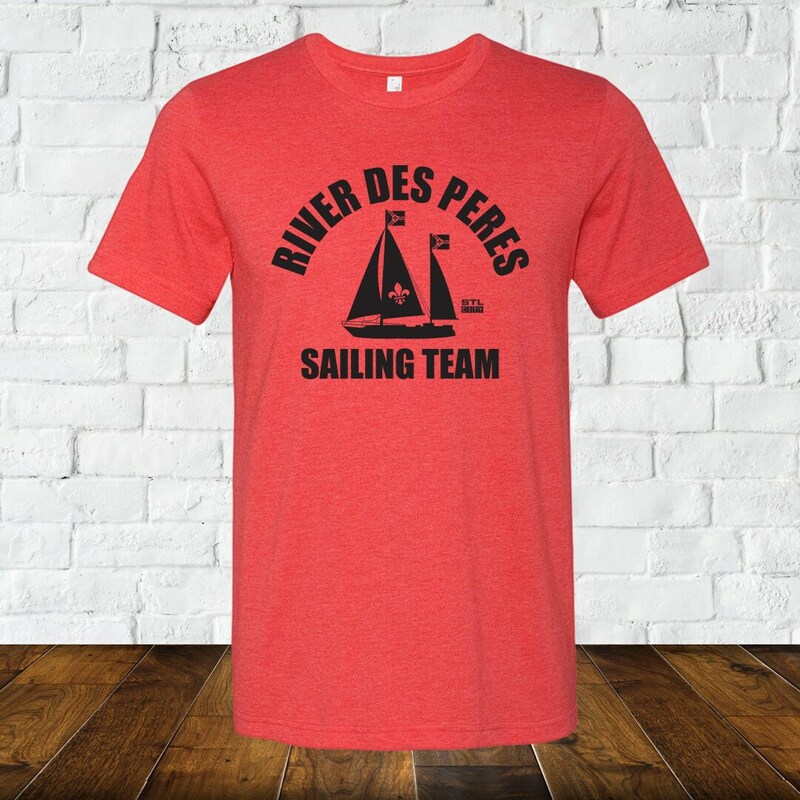 River Des Peres Sailing Team. Show your love to St. Louis with this River Des Peres Minimalist Tee by Benton Park Prints. Featured image is our Heather Blue color.